Welcome To The Official ReignCraft SkyBlocks Portal! We welcome all players of all ages who enjoys playing skyblocks. We are a new and exciting server with lots to offer, wanna know more join us. We have many features already in place such as upgradable islands, custom ore generators and custom borders and more. To provide a fun and enjoyable server for all our players and aim to bring new content to our skyblock server to make it more unique. Our staff are dedicated to our server and aim to provide help and advice and easy to approch. To join our Discord Server simply click on the Discord logo. 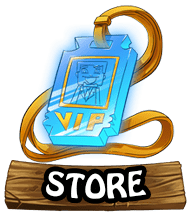 Visit our store and help support the server and to bring more and exciting content. 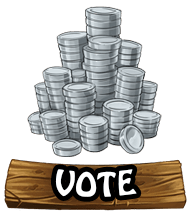 Please consider voting for ReignCraft using the links below! Not only does this benefit us massively, but you also get rewards in-game.